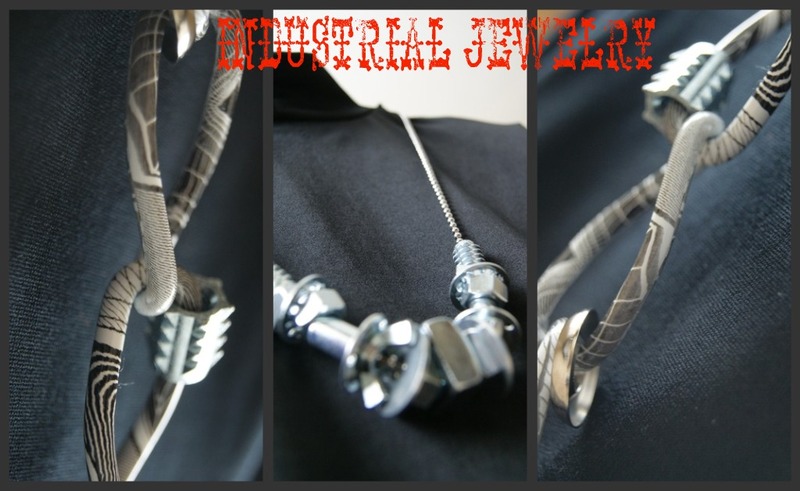 Click here to see the Industrial Jewelry that I made! 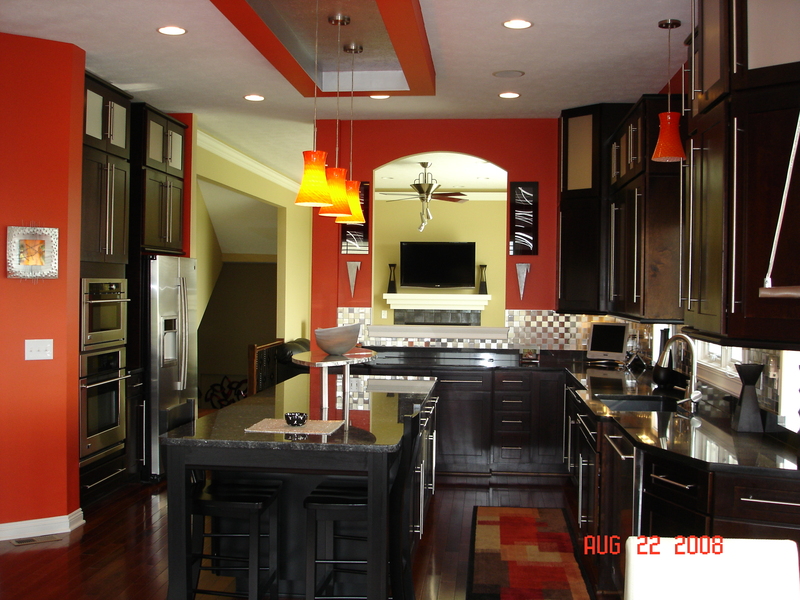 And click here to see pictures of where I bake and cook! 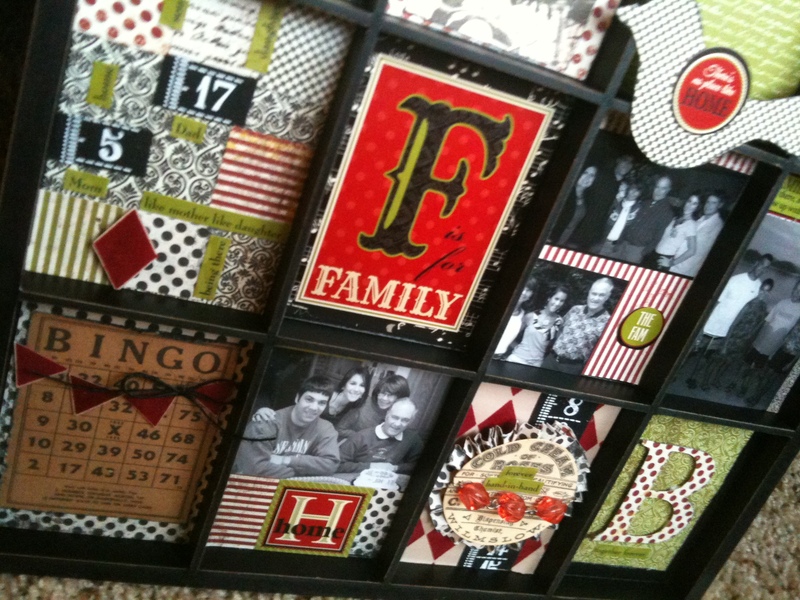 Click here to see the Shadowbox that I made my Mom! 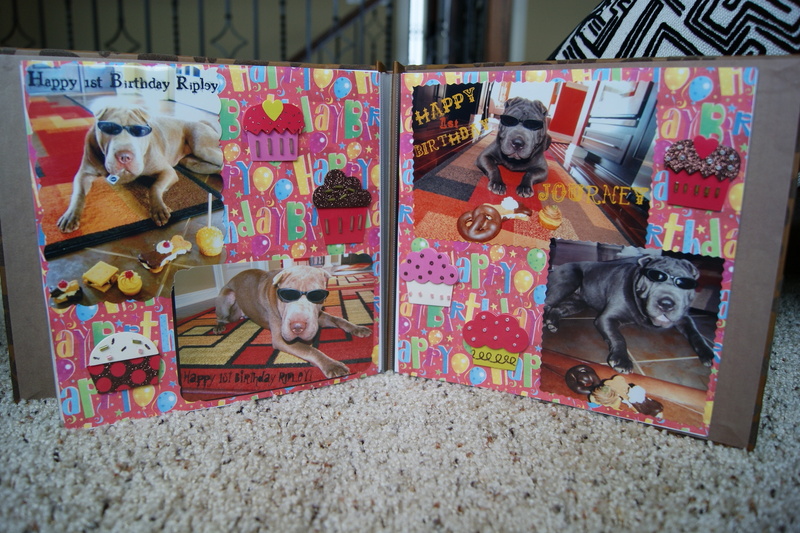 Click here to see the Scrapbook I made of my two Sharpeis: Journey and Ripley! 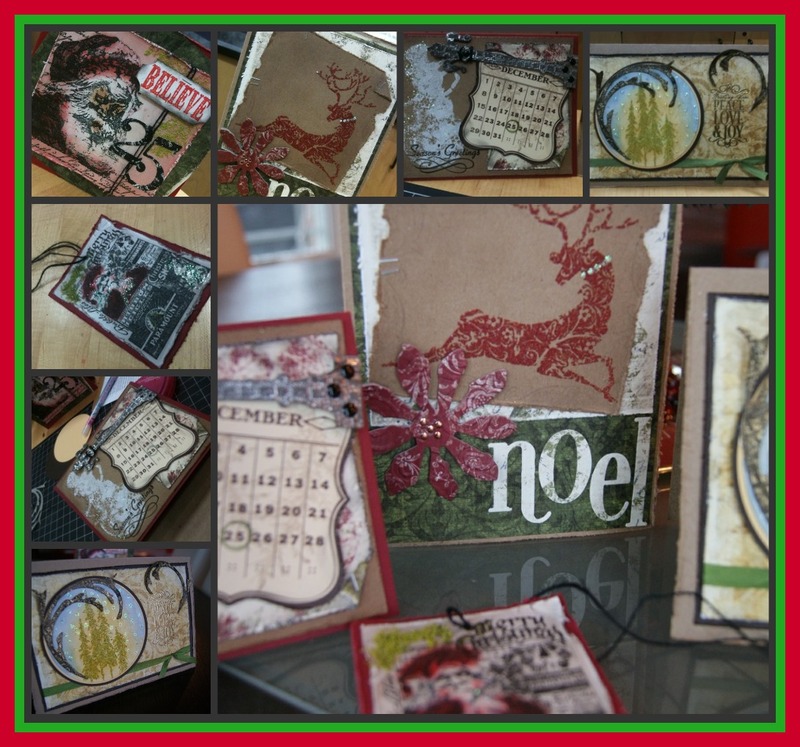 Click here to see the Vintage Christmas Cards I made! Trendy silver shoes, that have never made it out of my closet! ha those are hot…too bad it’s hard to wear them in the every day! Go to vegas!! Right! I need to go on another vacation…soon! I love the shoes! Shoes are definitely my thing.